Garage door springs are usually one of the first components of a garage door to break. If you have a broken garage door spring, it is important to get fixed as soon as possible. Garage door springs are responsible for holding the weight of a garage door in place. You might think that just because only one is broken, you can wait until the other one needs servicing, too. However, that is not recommended. Even if only one spring breaks, a garage door spring replacement is still recommended. This is because the springs need to be of equal stiffness. If they are not, the garage door will then be imbalanced, and will open crookedly. The cable is a vital component of your garage door. It works with the springs to smoothly open and close your garage door, and if it breaks, you will need it replaced with a new one. A broken garage door cable is something that needs to be replaced as soon as possible. Cables are durable and last a long time, but the average homeowner opens his or her garage door over 1,000 times each year. Depending on how much you use your garage, you might need cables sooner rather than later. 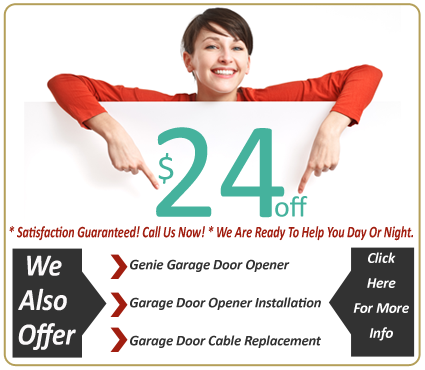 We also offer garage door panel repair. 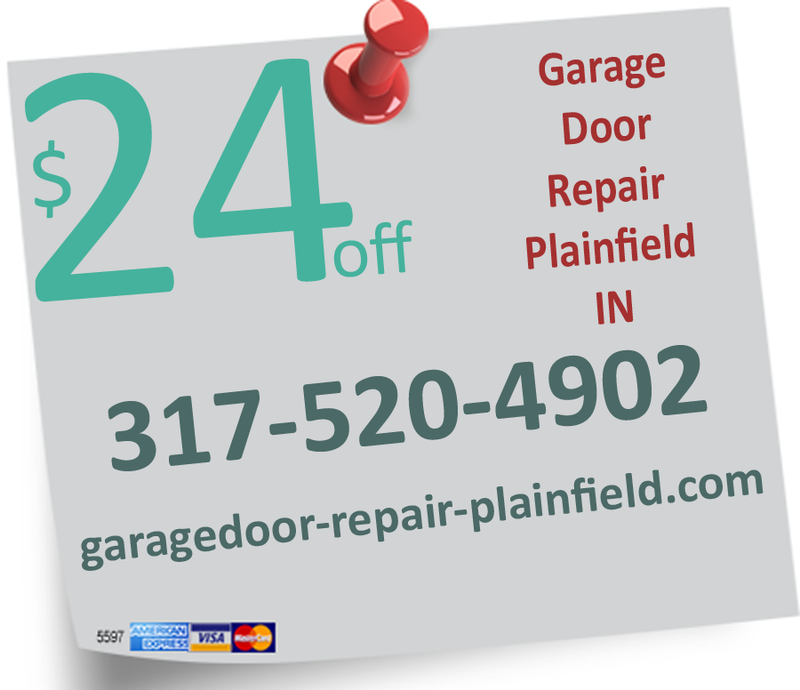 The average lifespan of a garage door is 20-25 years, but you may be in need of repairs before then. Has a car or another large object dented your garage? Has extreme weather done damage to the panel? If you have noticeable damages on your panel, we can have a technician to you in no time to fix it. If you have a broken cable on garage door, experts do not recommend trying to fix it yourself. Cables are responsible for holding a lot of weight, and the weight of the garage door is not secure if you have a broken cable. Call us, and we will send out a highly trained professional to safely replace your garage door cable.